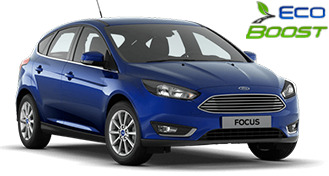 Ford Focus EcoBoost 2018 is vehicle with many extras and wonderful appearance. 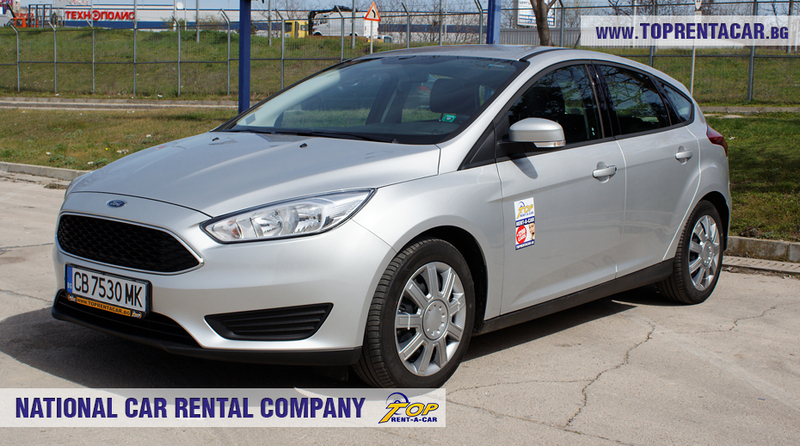 It is a great choice for rental car from the compact class. 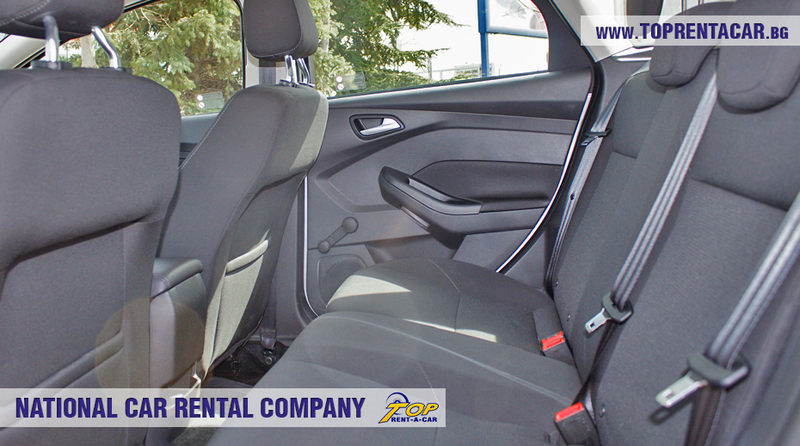 In addition to the other extras, fuel efficient engine and compact sizes, the vehicle has spacious cabin and trunk. 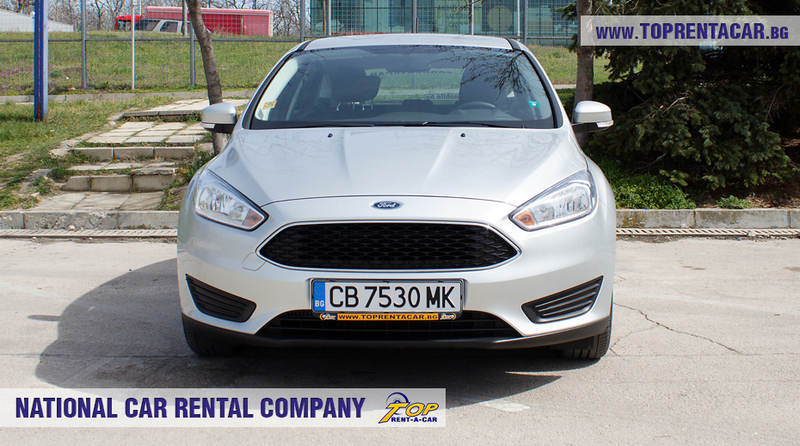 Between the main advantages of Ford Focus are the compact sizes, which definitely did not affect the cabin and trunk size. 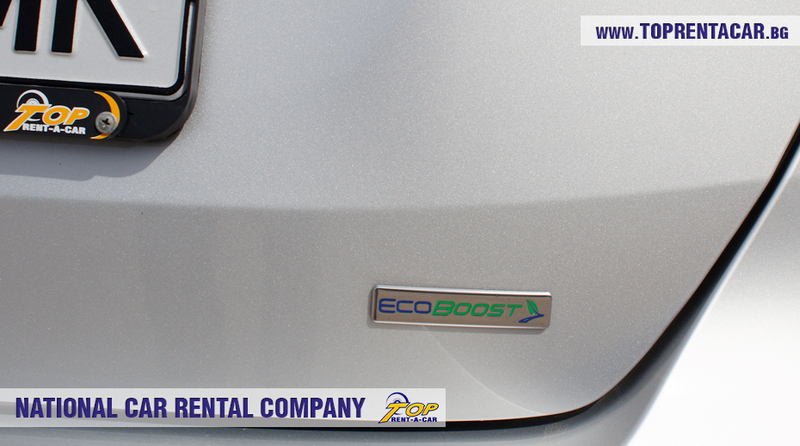 Ford Focus EcoBoost is equipped with the last generation gasoline engine with turbo which offers optimal power with low fuel consumption. 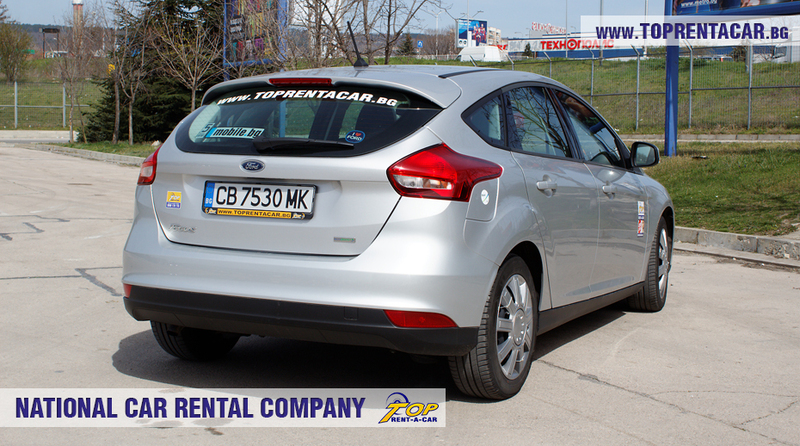 Ford Focus has 5 doors (including the trunk) and comfortable cabin. It has all the extras needed to the modern people. 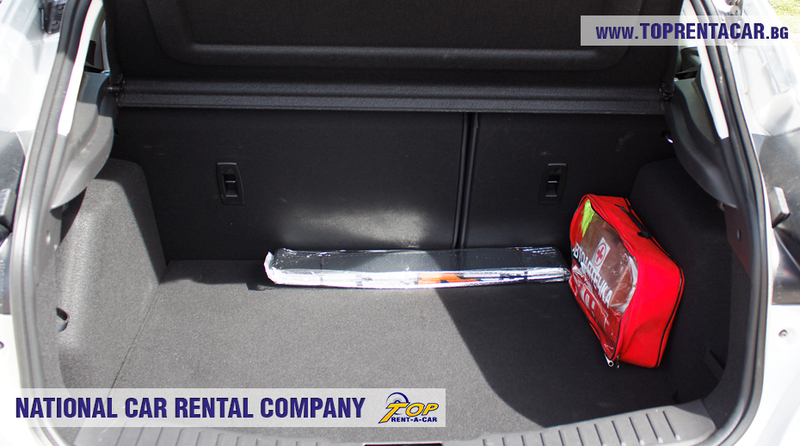 Other advantage is the comparatively large trunk which can fit all your luggage. 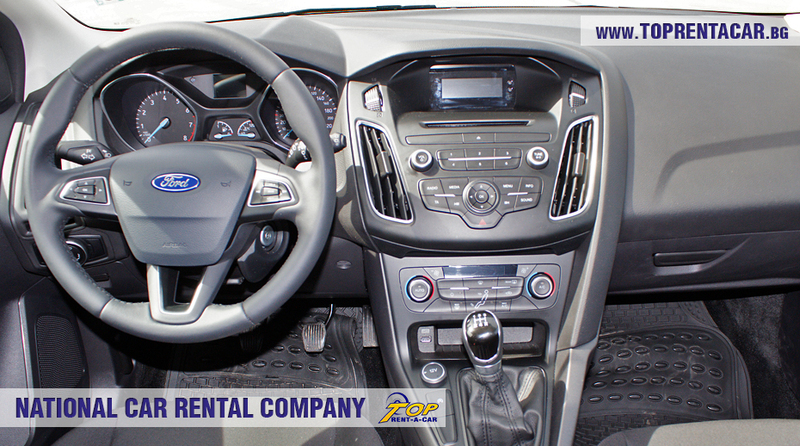 Ford Focus EcoBoost 2018 is a comfortable car with many extras and it can easily transport up to 5 passengers.